The Mastery Charter Schools Foundation raises dollars to directly impact student achievement at our schools. Whether you contribute to our Innovation, Expansion or Annual Funds, your gift will help us continue to make an impact by closing the achievement gap in the communities we serve. Through our Expansion Fund you can help current schools grow and enhance their presence by making upgrades and improvements to school facilities. This support also provides Mastery the financial backing needed to expand into communities which need us the most. Each new turnaround school requires significant funding to provide an atmosphere conducive to student learning. 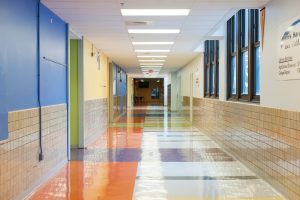 From bright and clean hallways, to the basic needs like working bathrooms and HVAC systems, all children deserve an environment in which they are able to feel a sense of pride in both themselves and their school. 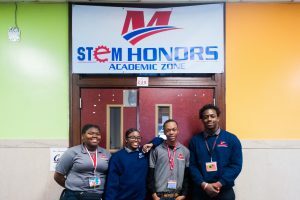 Supporting Mastery’s Innovation Fund allows us to provide enhanced programming to students and alumni through Career and College Readiness programs and help strengthen communities through Family & Community Engagement efforts. This fund also provides us with the dollars needed to pilot new programs and curricula in our classrooms. Annual Fund dollars work to provide enrichment and afterschool programs which are crucial to the development of the whole child. From STEM (Science, Technology, Engineering & Math), Art and Music, to Athletics, Leadership clubs and Educational Trips, supporting Annual Fund impacts each student’s educational experience and allows them to find joy in learning beyond traditional class subjects. Additionally, the Annual Fund provides teachers an avenue to share their own passions and skills as projects are funded annually based on proposals they submit. This process not only fosters leadership and creativity, but provides opportunity for greater engagement between teachers and students. To become a Community Partner learn more here. Pastorius Elementary Competes & Places in Their Second Robotics Competition! 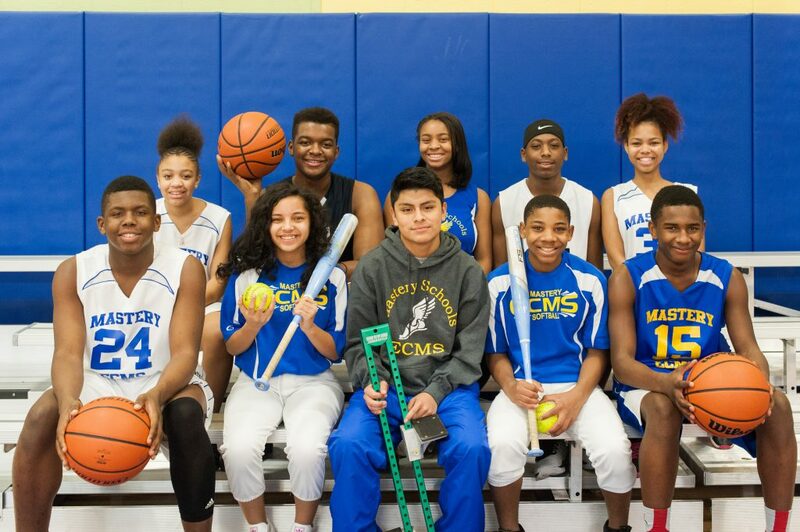 Mastery Charter Schools Foundation is a nationally recognized 501(c)(3) nonprofit organization known for turning around underperforming urban schools. 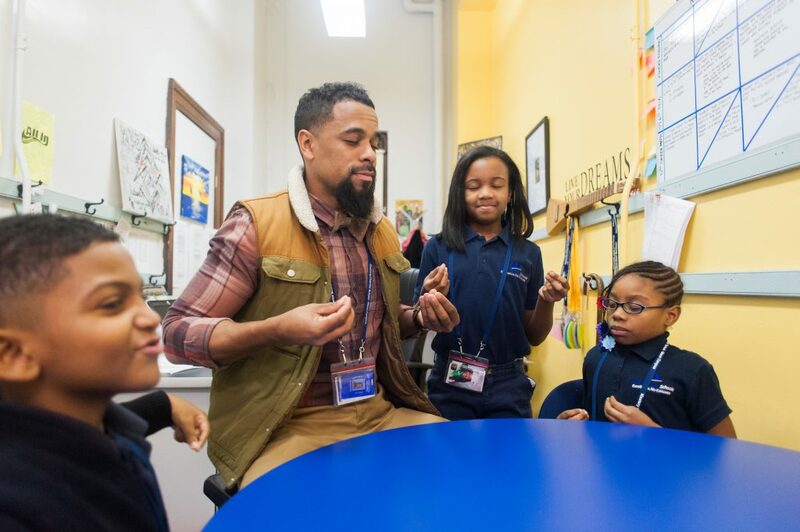 We currently manage a growing network of neighborhood schools—we have a total of 24 campuses and serve over 14,000 students in grades K-12 in Philadelphia and Camden. The results are dramatic. Through a pilot Middle School Athletics program, 65% of students at Harrity Elementary to were able to participate in at least one sport – that’s 5,000 hours spent in practices, games and team study halls. 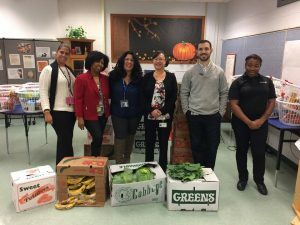 Clymer Elementary, supported students coping with trauma as they learned valuable social-emotional skills through Peace Corners – a program that teaches students to re-center, de-escalate, and return to regular instruction. 25 Seniors at Mastery Charter Thomas Campus used their spring break to travel to Durham, NC to work with Habitat for Humanity and build houses for others in need. An outstanding education. A good investment. Changing the lives of our students. The national leader in turning around public schools.